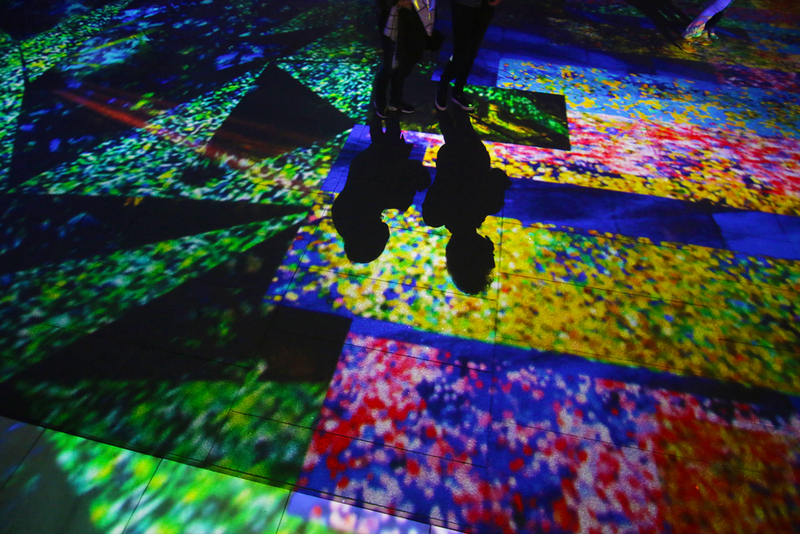 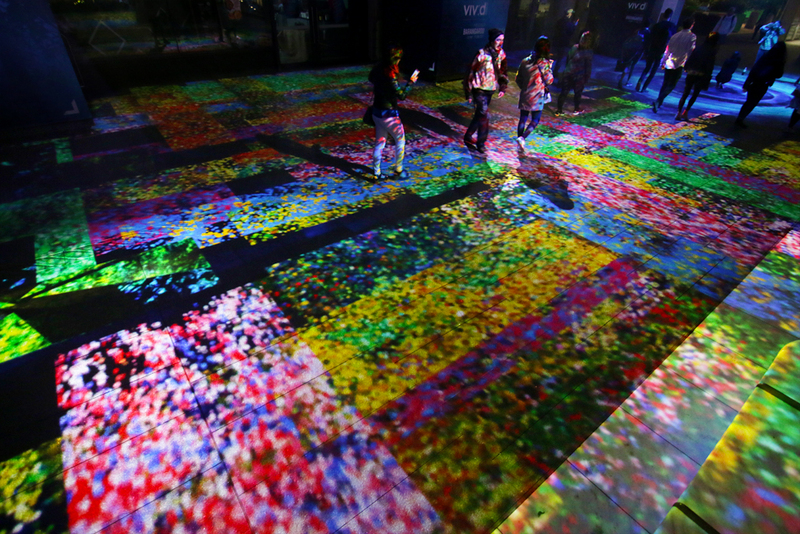 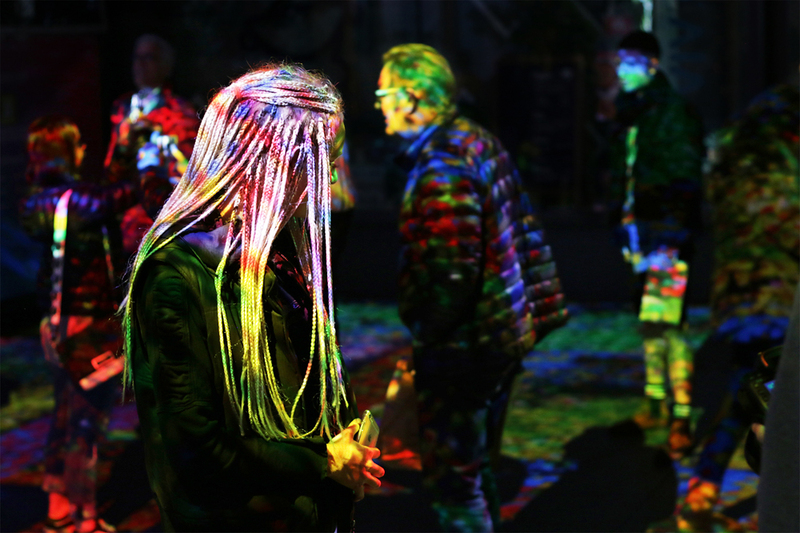 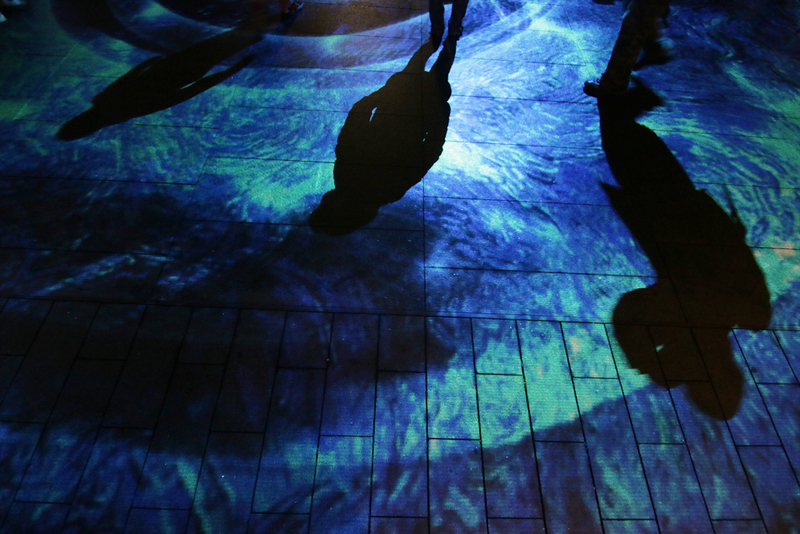 Outdoor immersive light art installation by Danny Rose where visitors become part of the artwork. 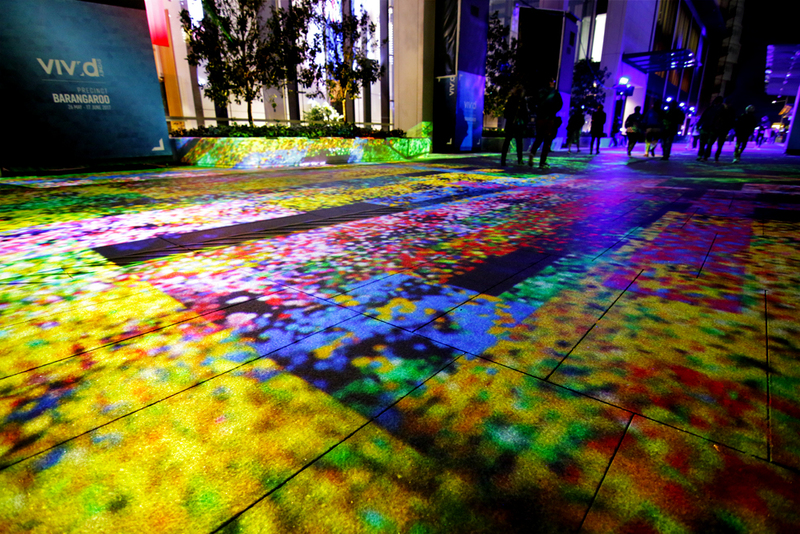 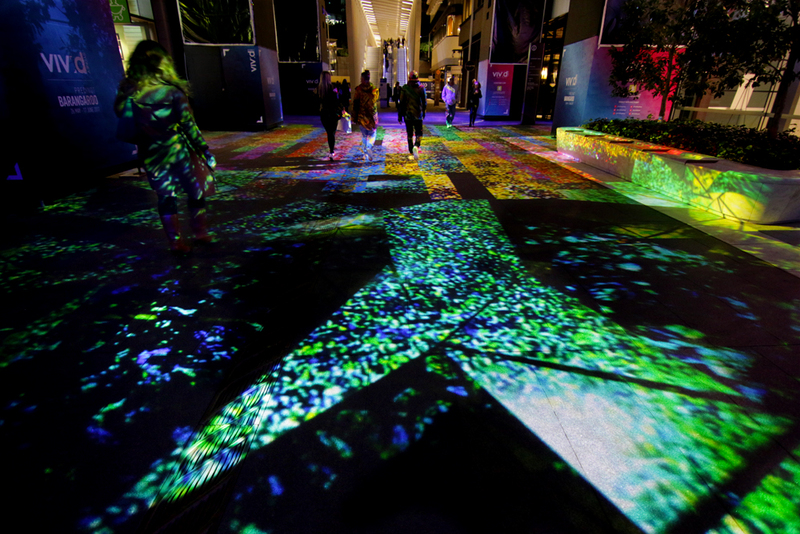 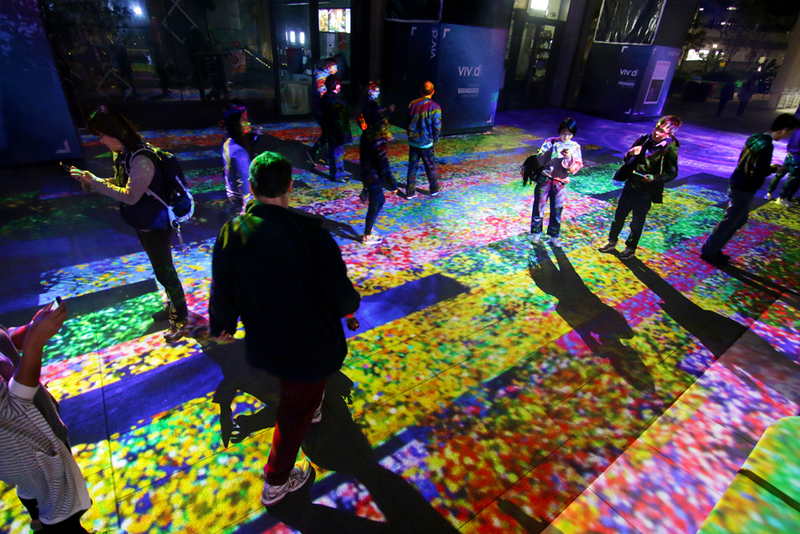 The whole street becomes a pathway of light and sound. 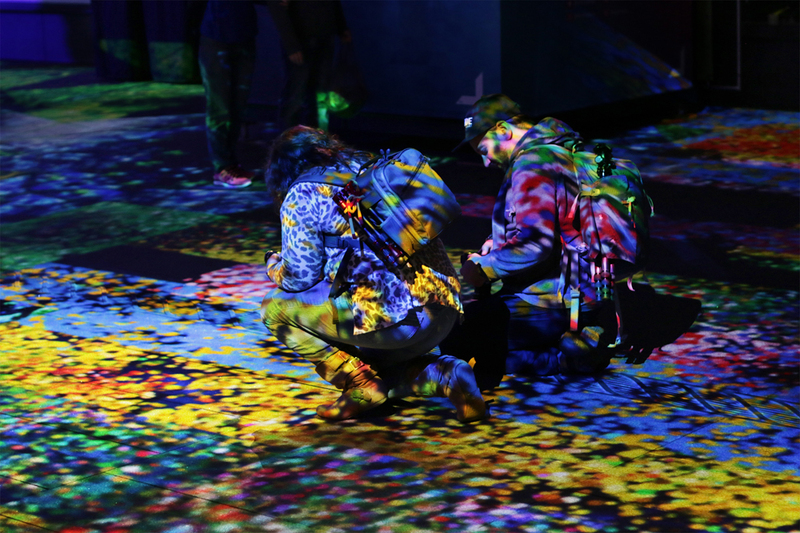 Visitors moving through a mystical universe become immersed in light and sound melding together to recreate the phases of light over the course of a day.